About Three years ago from now Bungie disappointed fans with a slight first piece of downloadable content for Destiny 1. For the sequel, the studio has high hoes. Destiny 2‘s first DLC will centre on the space wizard Osiris, sources say, and it will come with a patrol zone and new social space, making it significantly bigger than 2014’s The Dark Below. Although the game is not out yet the bluff about DlC s pretty high. Yesterday, a source sent over some high-level details on the upcoming DLC, which is called The Curse of Osiris and will be out in December, three months after Destiny 2 launches on September 6.As the name implies, this DLC focuses on saving Osiris: a character we’ve never seen in the game, but has been talked about throughout the lore. Destiny 2 — The Curse of Osiris will come with a patrol zone on the planet Mercury and a social space on the Lighthouse, an area that in Destiny 1 was only available to players who netted flawless records in the player vs. player gauntlet Trials of Osiris. Although the Lighthouse wasn’t used for anything else in the first game, Destiny 2’s DLC will apparently feature it much more prominently. It’ll be used as a full-fledged social space. In addition, players will descend down to the surface of Mercury to embark on Patrol missions and quests. 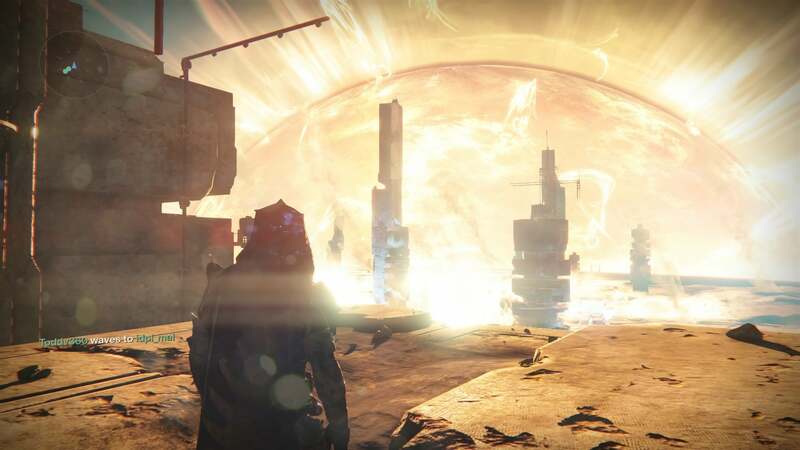 When Destiny received a lot of mixed reactions and a whole lot of criticism, mostly surrounding the story when it came out, in September 2014, . As a result, Bugie made a reboot, The Dark Below, which was planned for release in December of that year. That downloadable content did make it out in December, but it was short and insubstantial, angering many fans who expected more from a $US20 ($25) piece of content. For Destiny 2‘s DLC, publisher Activision has promised bigger and better things.We too hope first DLC will be more substantive than the effort with the previous game. Bungie also confirmed when Destiny 2’s first Nightfall strikes, Raid, and Trials will begin. The Nightfall strikes will be available right away, while the Raid kicks off at 10 AM PT / 1 PM ET / 6 PM BST on September 13 (3 AM AET on September 14 in Australia), with the Trials becoming available at the same time on September 15 (16 in Australia). 30-50% of players will be given seeker access, depending on clan participation in Destiny 2 during the first week. Target: 100% of players will be given seeker access.